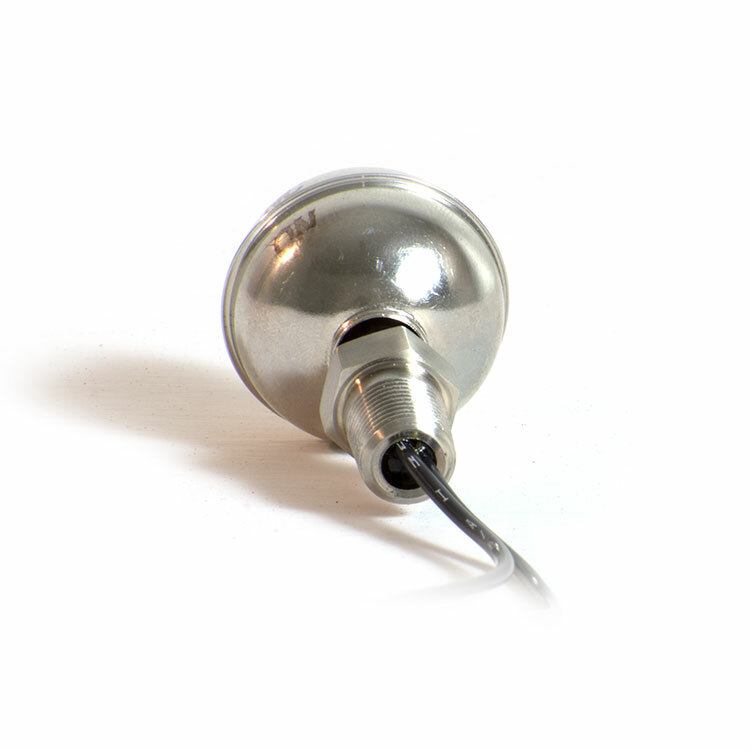 At less than 2.35 inches (60 mm) in total length, and an all stainless steel construction capable of operating temperatures up to 368° F, the series FS-410 float switch brings high performance to small spaces . From the top of the mounting threads, to the bottom of the stem, the FS-410 is less than 2.35" long, and the float is just under 1.2" wide. The FS-410-S has an operating temperature range of -40° to 368° F (-40° to 187° C). 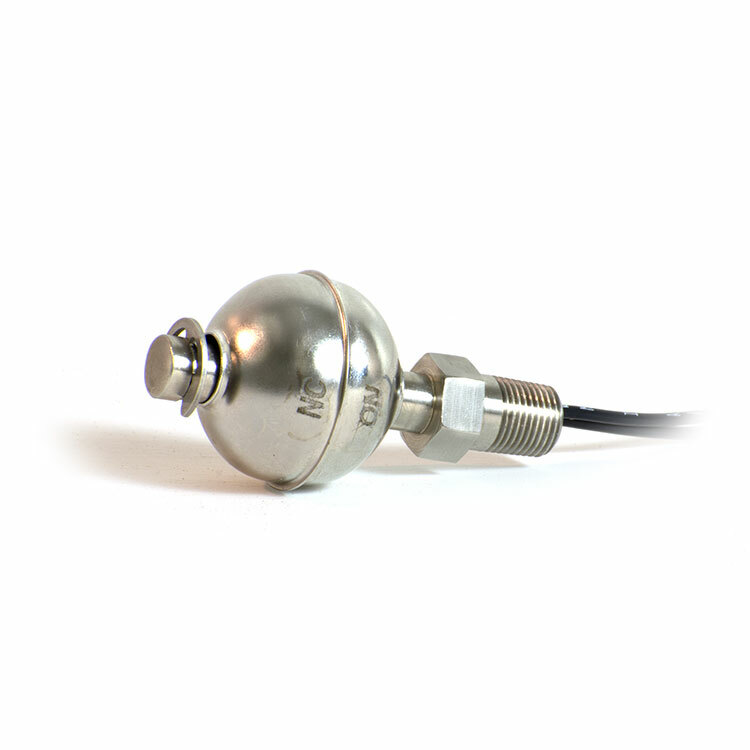 FS-410-S switches carry CSA Explosion Proof certifications and are NSF 169 certified. 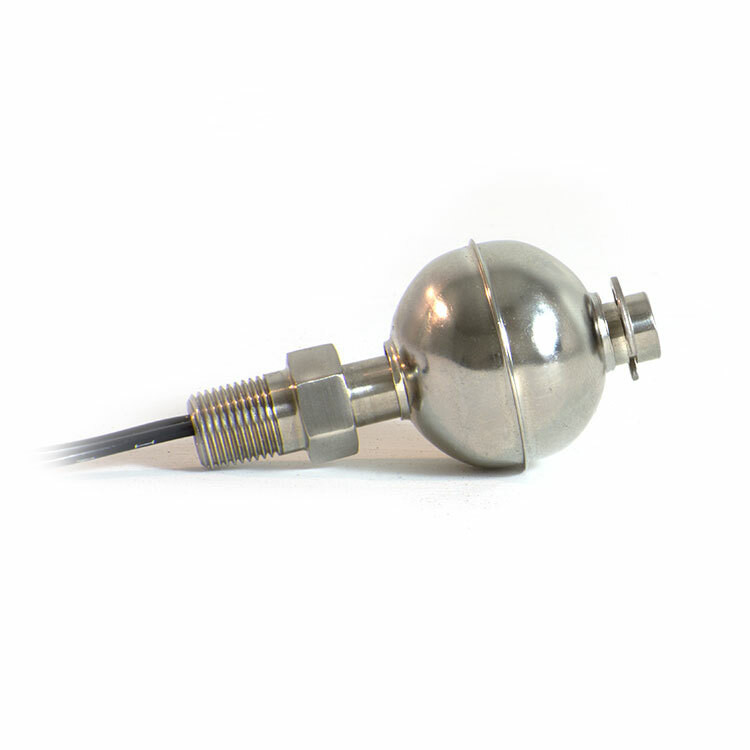 FS-410 float switches come standard with Normally Open operation. 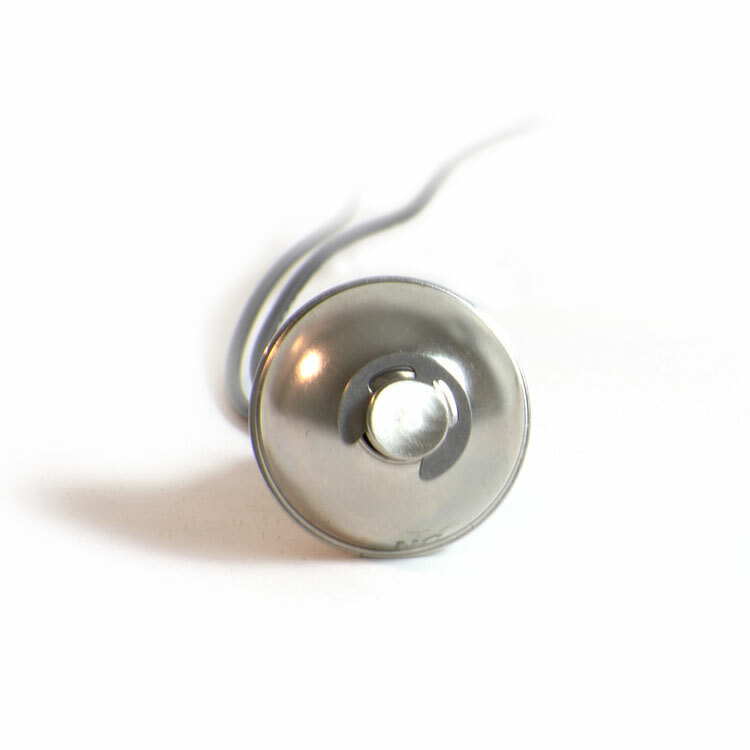 The e-clip at the bottom of the stem is easily removed to change to orientation of the float, changing the switch operation to Normally Closed.